Our personal highlights were the current Archaeology in Action display (including an eclectic array of items discovered recently in the Thames, such as the carved gemstone from a Roman ring and fragments of Victorian dolls’ heads) and the Victorian Walk (a reconstruction of a Victorian street complete with shops, offices and a pub). 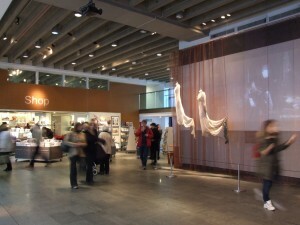 You need to allow at least a couple of hours if you want to see everything that the museum has to offer. Otherwise, head to the galleries that interest you most and save the rest for a return trip (after all, it’s free!). Why not time your visit to coincide with one of the Museum of London’s free kids’ activities: there are weekly sessions for babies (Mini Moles) and toddlers (Little Moles) in term time, and holiday sessions for the under 5s (check website for details). This is one for the whole family. Adults cannot fail to learn something new about London, while older children will love the interactive elements and activities (such as the museum’s “family object hunt” aimed at children aged 3 years and over). The weekly activities are a bonus for parents of babies and toddlers. 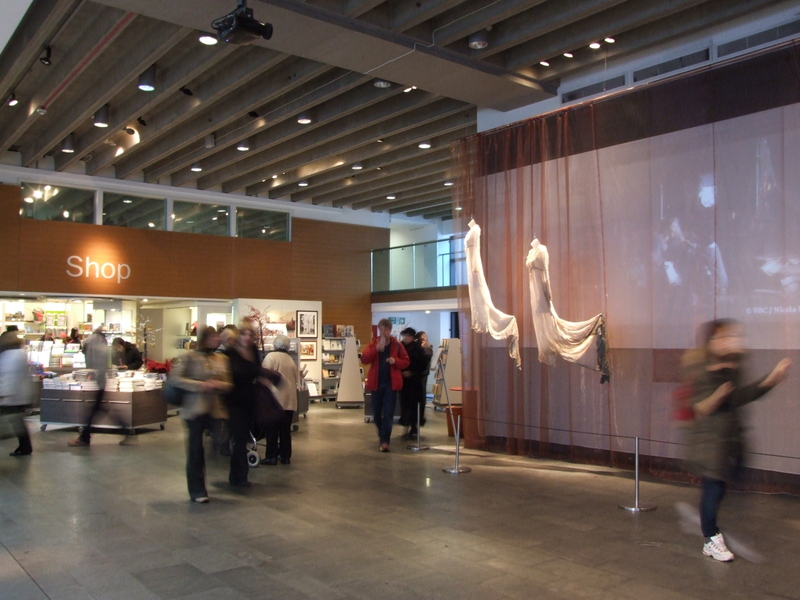 The museum’s layout is modern, spacious and easily accessible with a pushchair. Admission to the permanent displays is free. 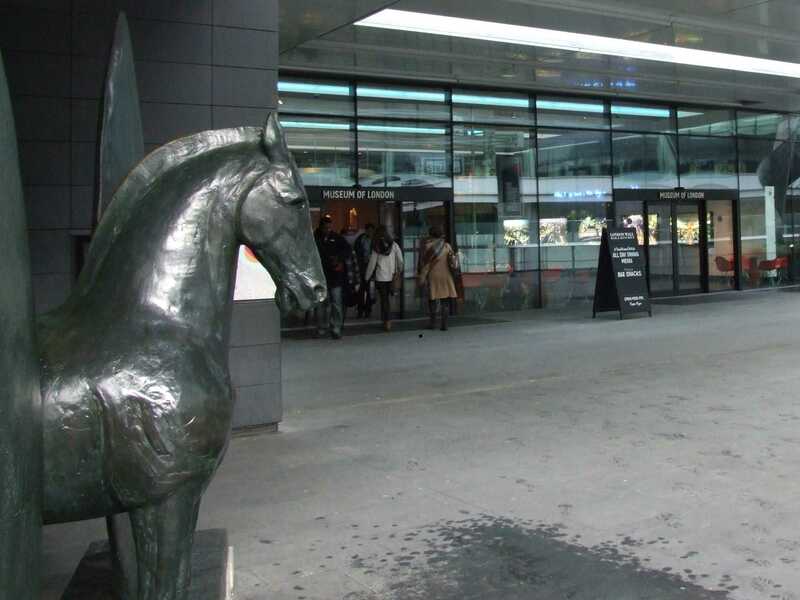 There may be a charge for entry to special exhibitions. 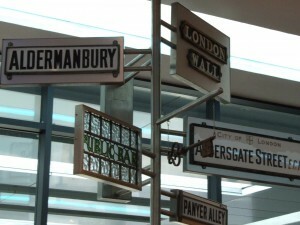 There are two cafés inside the Museum of London, as well as the London Wall Bar & Kitchen situated next door. These are all run by the benugo chain. High chairs are available. 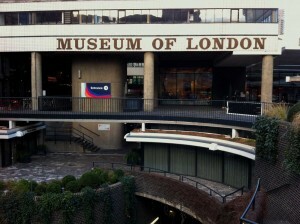 As a rough guide, an espresso costs £1.80 and a cappuccino is £2.40 at the cafés inside the museum. Hot and cold lunches, sandwiches and cakes are available. If you want to bring your own food to the Museum of London, you can take advantage of the Lunch Space – an indoor picnic area. 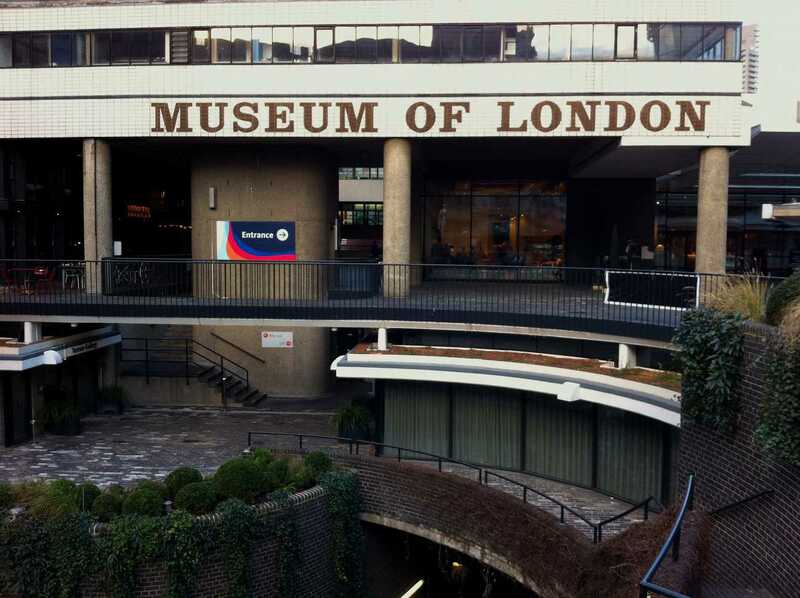 By train: The Museum of London is 5 minutes’ walk from each of St Paul’s (Central line) and Barbican (Circle, Metropolitan and Hammersmith and City line) stations. Moorgate station (Northern, Circle, Metropolitan and Hammersmith and City line is approximately 10 minutes’ walk away.